It is with great sadness that we say goodbye to some wonderful pupils who will always be fondly remembered by all here in Bunscoil na Toirbhirte. 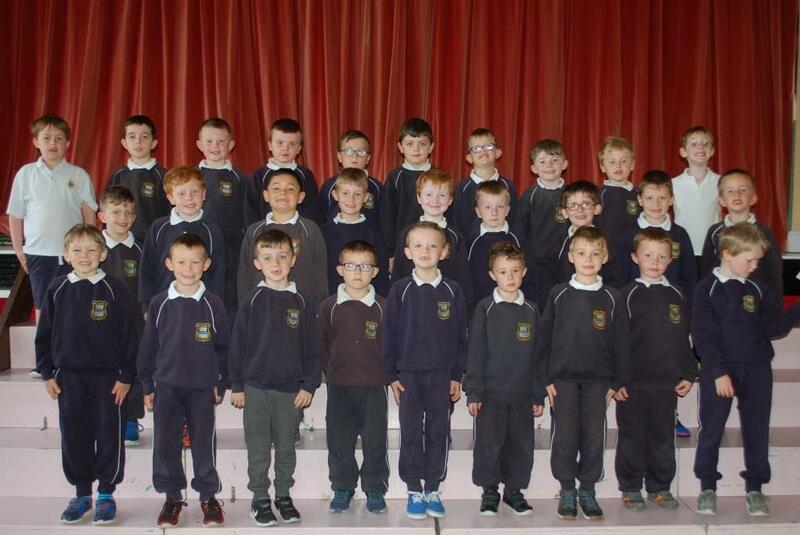 Firstly, we wish the 36 boys in Ms Shinnick's, Ms Cahill's and Ms Kearney's Senior Infant classes well as they transfer to 1st class in the CBS. These boys have been with us for the past 2 years and we will really miss having them in the school. 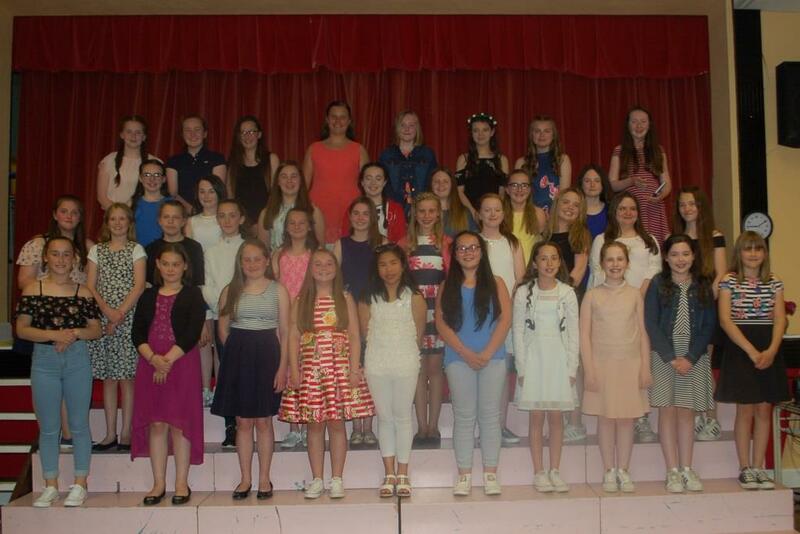 We also send sincere best wishes to the 38 girls from Ms Feeney's and Ms Horgan's 6th classes well as they go on to second level. This amazing bunch of young ladies were true role models for the other pupils in the school and will be truly missed by all of us here. Best of luck to everyone as they take the next step in their journey through life!